Mo-Na Food is a wild food specialist that coordinates with foragers across Canada and makes the product available to restaurants. 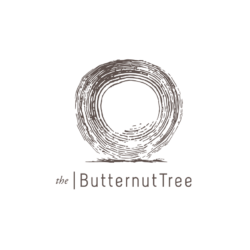 Their extensive network brings The Butternut Tree ingredients from the four corners of Canada, covering the entire Canadian landscape and providing something unique and diverse to our diners. Mo-Na’s uncompromising commitment to quality is evident in both their knowledge of wild plants and their harvesting expertise.